Sociology is a flexible major; build your own adventure. Explore race, class, gender, and other social forces, social institutions, contemporary social issues and social movements, all while earning a degree in sociology. 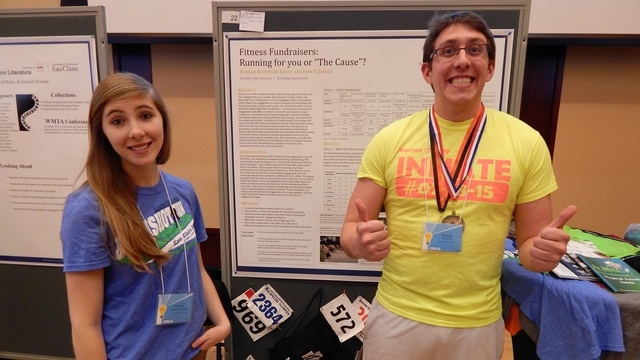 out of top 50 accounting programs in the U.S.
Sociology students Hannah Barringer Kenny and Jack Junker have a spent a year researching the motivation of individuals to participate in fitness fundraisers. Is it the fitness, the fun, the charitable cause, or something else?